except through Me. Jesus Christ. He is the truth that will never change. love, hope and a happy future. 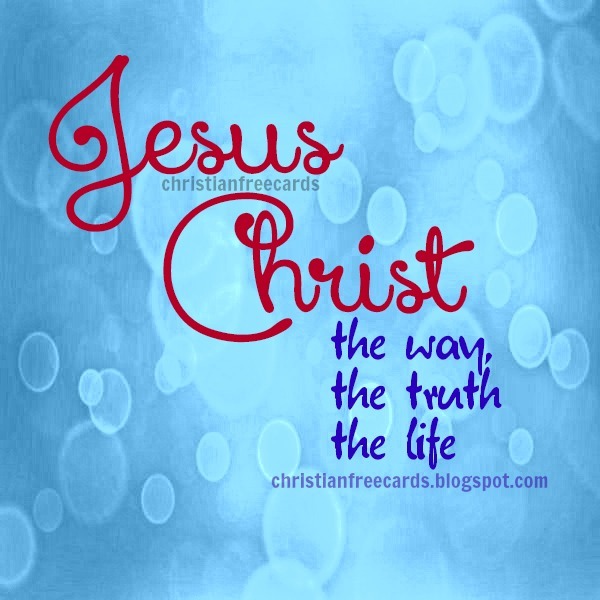 Jesus Christ The Way, The Truth, The Life Christian Card free images by Mery Bracho. Scriptures, John 14:6, Bible verses.